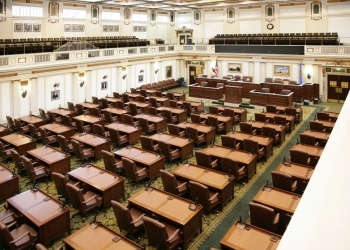 A plan to hike taxes on tobacco, alcohol, fuel and energy production in order to plug a hole in Oklahoma's budget and to stabilize state spending has fallen five votes short in the House amid bipartisan opposition. The full House voted 71-27 on Wednesday for the bill. A total of 76 votes were needed to pass a revenue-raising measure out of the House. Both Republicans and Democrats opposed it. The bill would have generated $140 million in funding to help plug a hole in the current budget. It would ultimately generate about $450 million annually to help pay for a $3,000 pay raise for teachers, a $1,000 boost for state workers.